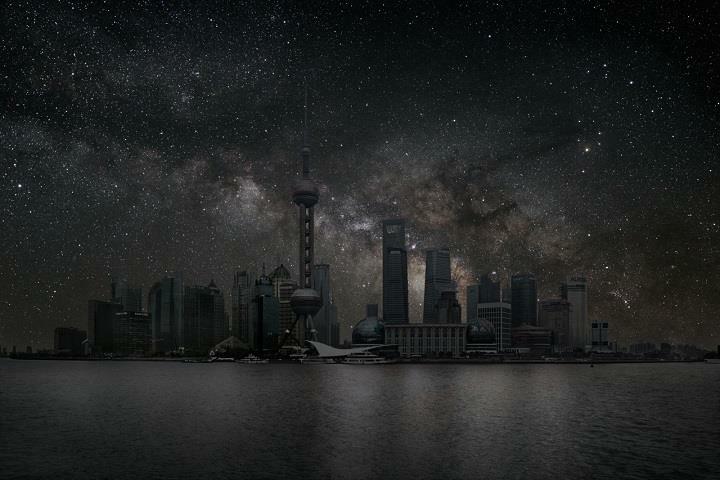 “Darkened Cities” is an interesting project by French photographer Thierry Cohen. 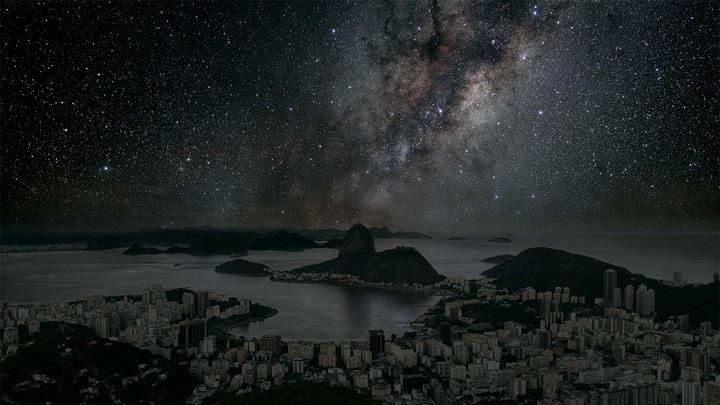 He visited the world’s major cities and captured night shots of the Milky Way floating overhead. 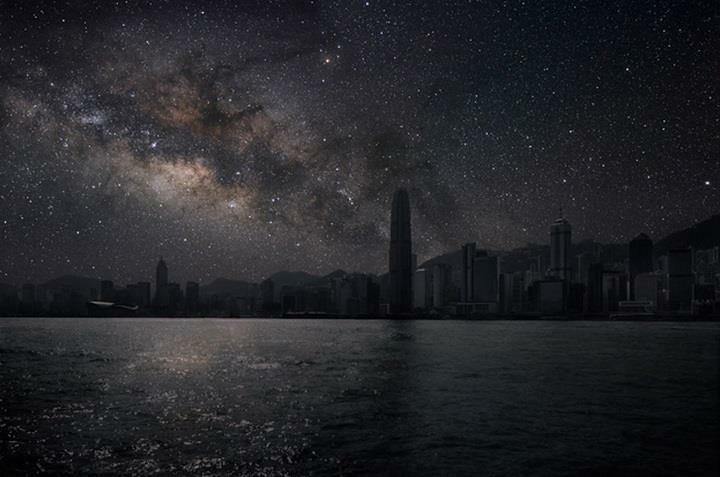 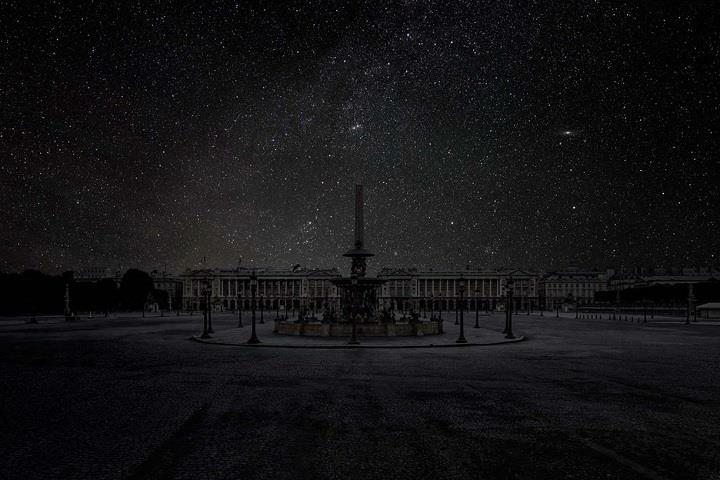 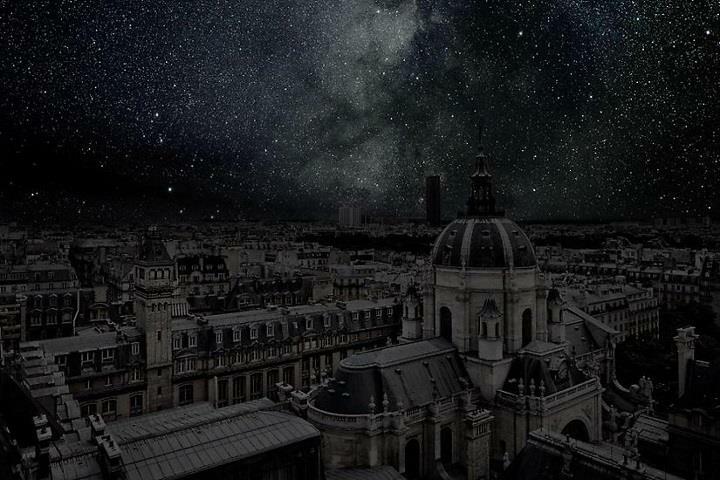 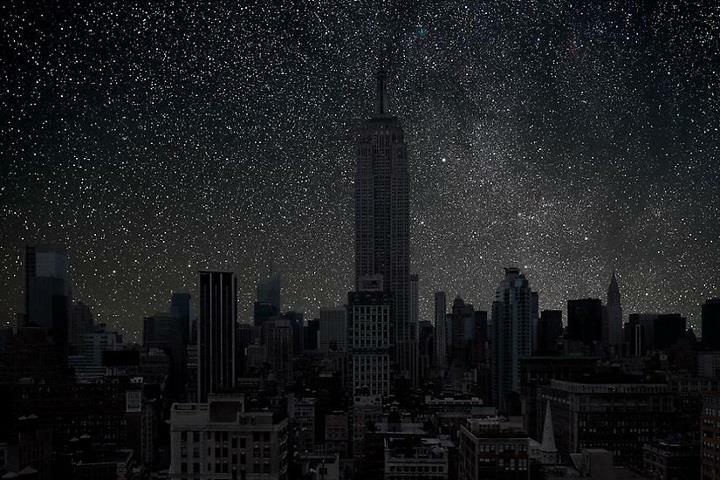 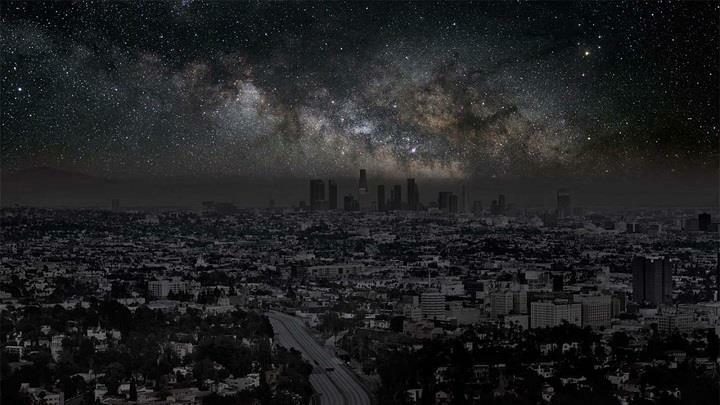 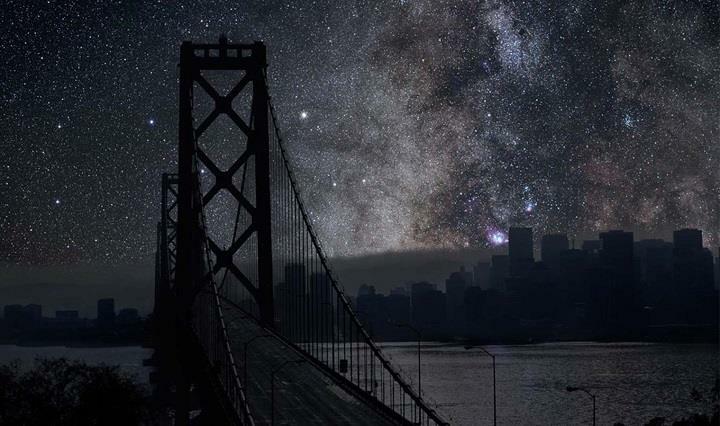 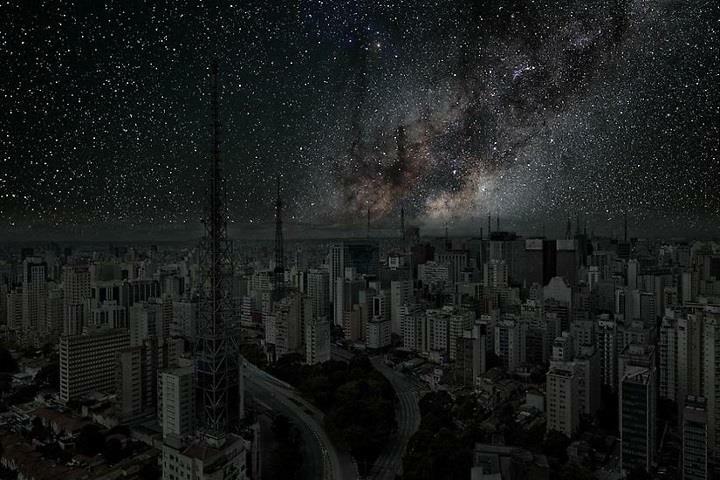 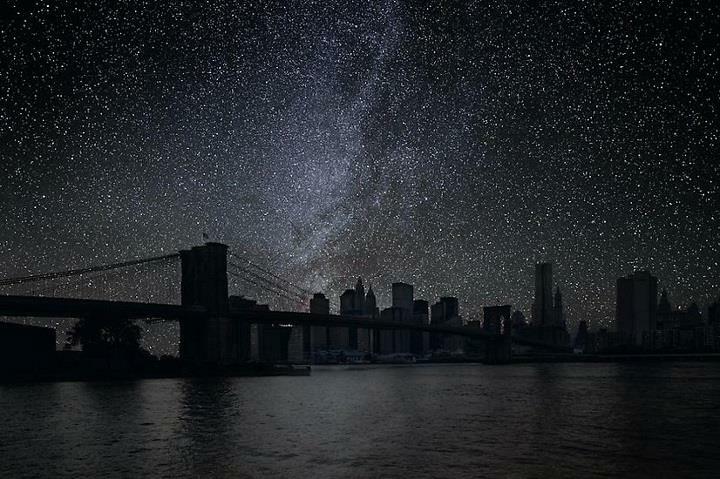 Thierry shows what these cities might look like if they were plunged into complete darkness.